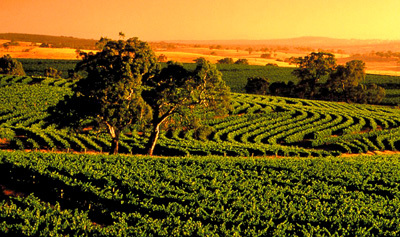 Kangaroo Island Trails offers day tours on Kangaroo Island that cater to the gourmet food and wine enthusiast . 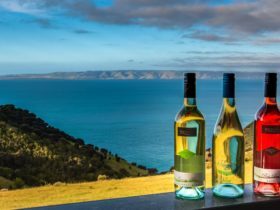 Enjoy the pristine and unique beauty of Kangaroo Island and at the same time experience the delicious food, wines and beverages that this beautiful island has to offer. 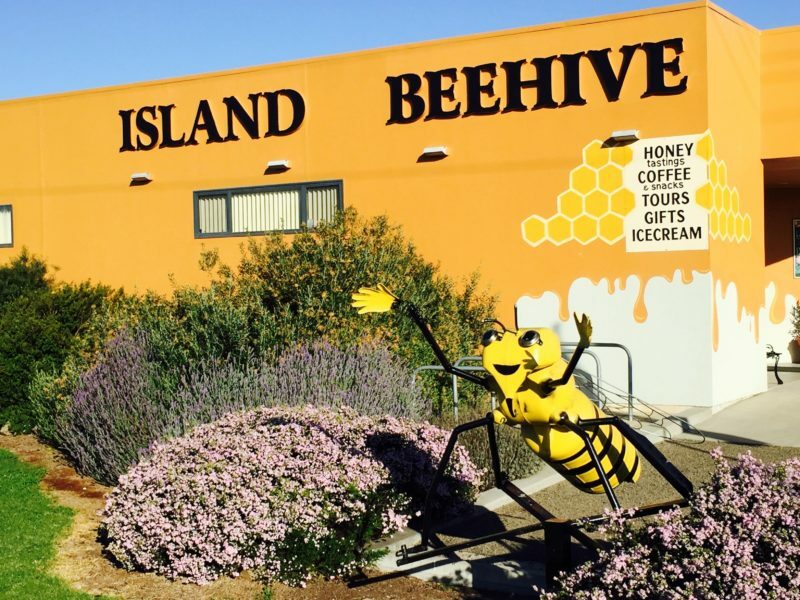 Other day tours available include our Cruise Ship Shore Excursions which visits popular places of interest and pristine beaches, and our Scenic Tour that take in seeing seals in their natural habitat, Flinder’s Chase and the Koala Sanctuary at Hanson Bay. Pick up is available from Penneshaw and Kingscote. Tours cater for up to 20 guests and can also be tailored to private tours on request. 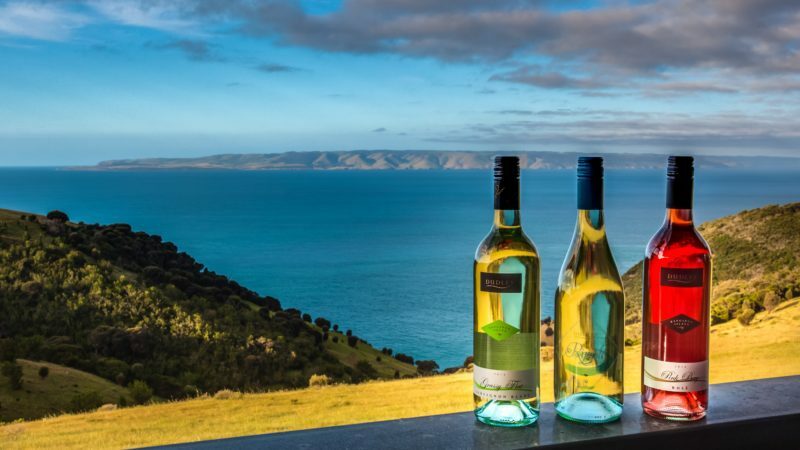 Explore the most delicious variety of Kangaroo Island wines, spirits and ciders from producers across the island such as Bay of Shoals Wines, Islander Estate, and Kangaroo Island Spirits. 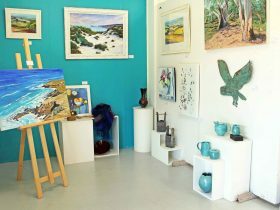 You’ll experience the local delicacy, having lunch at Sunset Food & Wine , see how traditional eucalyptus oil is produced at Emu Ridge Eucalyptus. Indulge in the finest! 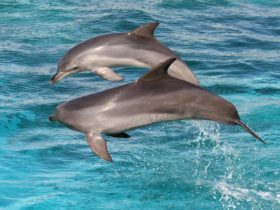 Pick-up is from Kingscote, Penneshaw or American River. 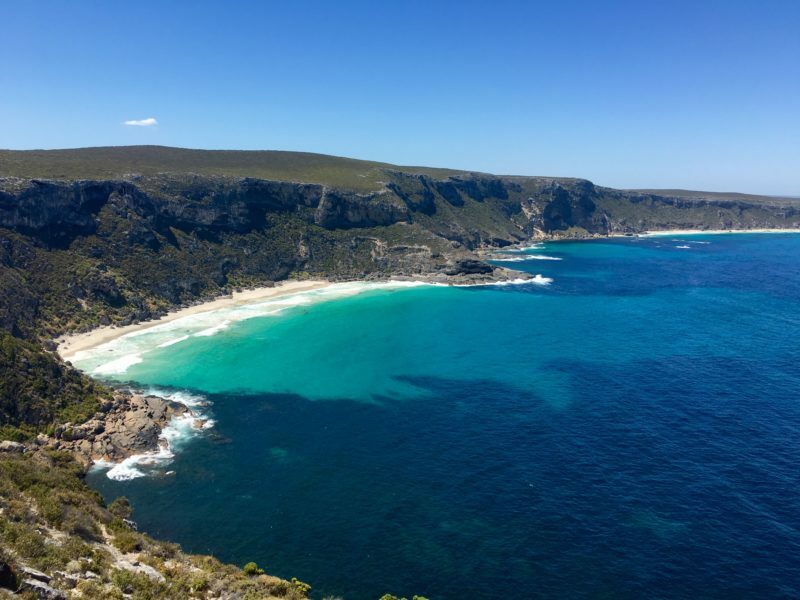 Discover Kangaroo Island, its natural attractions and local animals, from Vivonne Bay and Seal Bay Conservation Park to the Remarkable Rocks, Flinders Chase National Park, Admirals Arch and more. Spot wallabies, echidnas, fur seals, koalas and, of course, kangaroos. Penneshaw at 8:00am where we then make our way to Kingscote to pick up more guests. 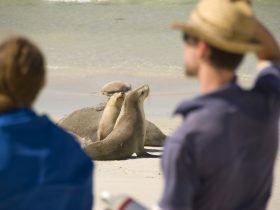 Then head to Seal Bay where you will enjoy watching the seals frolick on the beach while you get up close and personal on your guided beach tour. 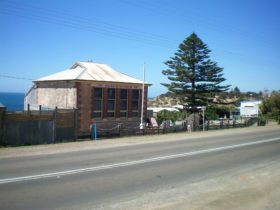 From Seal Bay, we head to Vivonne Bay for a photo stop before heading to Flinders Chase where we will stop at the cafe for lunch at your own expense. 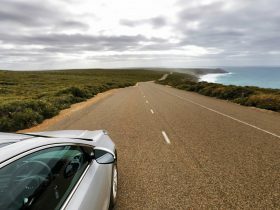 We then head to Remarkable Rocks and Admirals Arch before leaving to head towards Hanson Bay. From there we start our journey home.